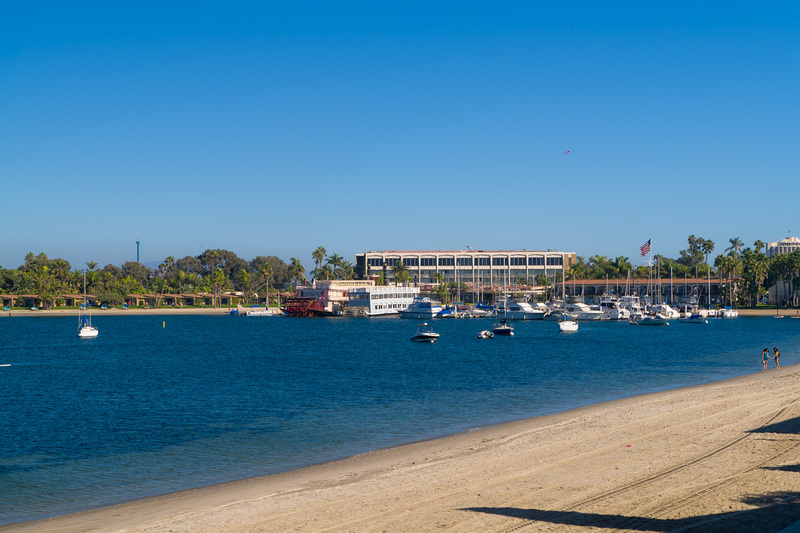 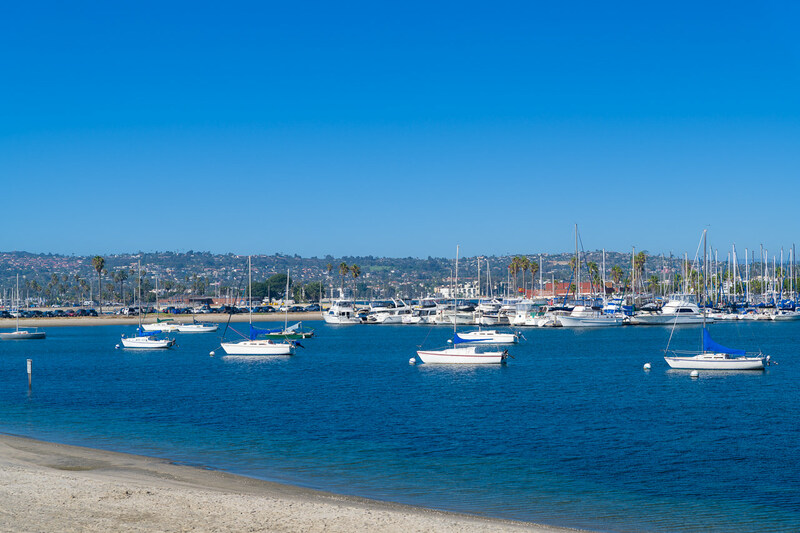 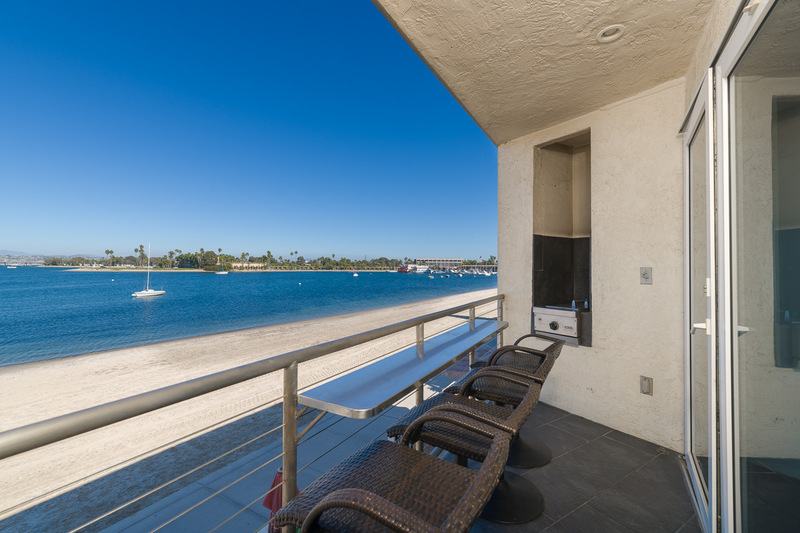 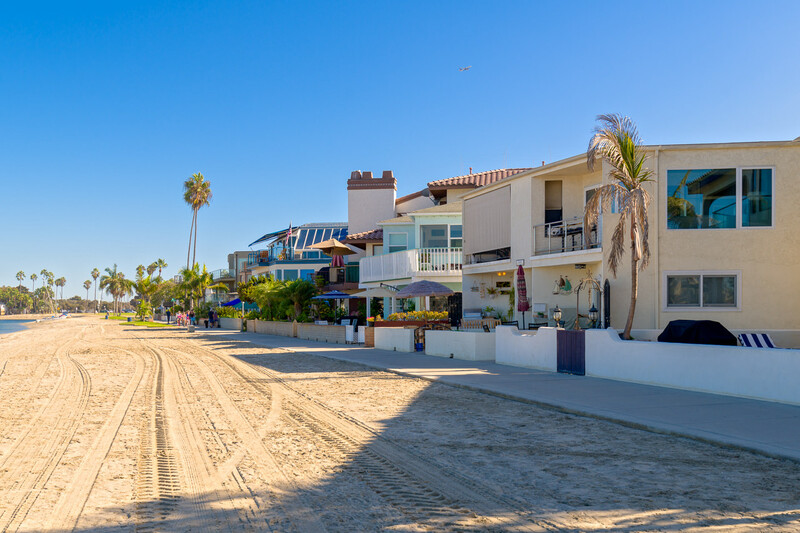 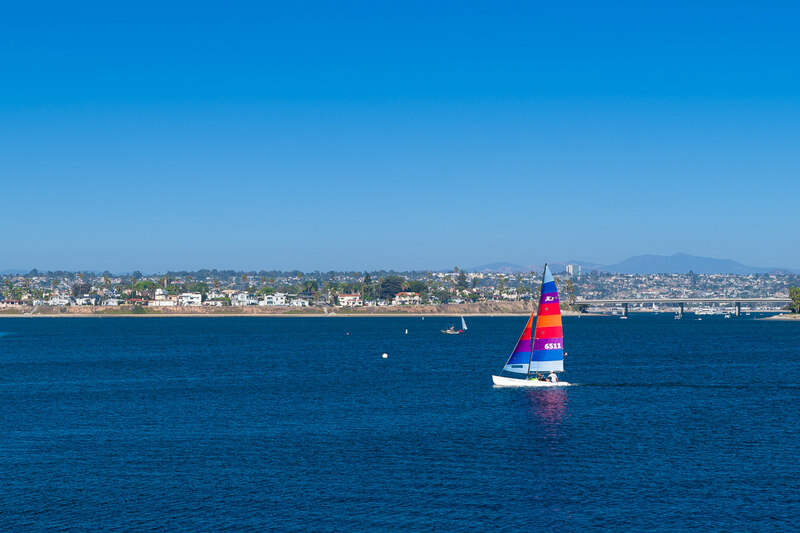 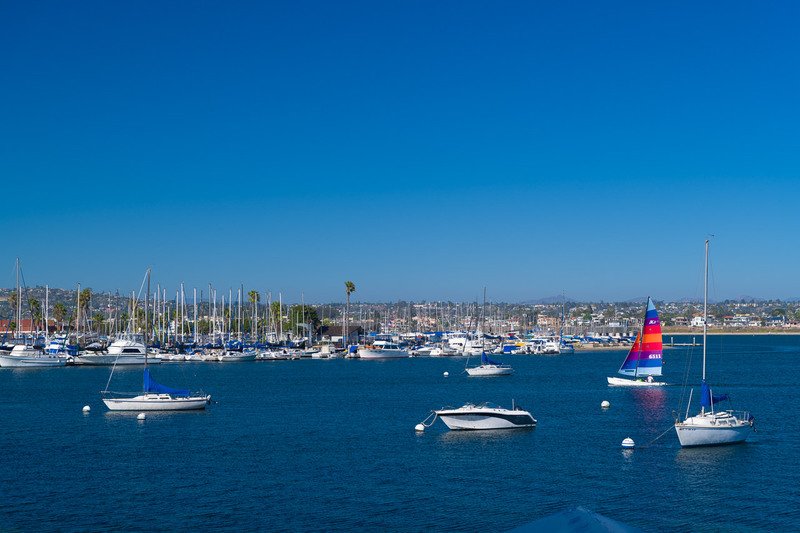 Gorgeous Turn Key 2 Bedroom 2 Bath Bayfront Condo in Mission Beach! 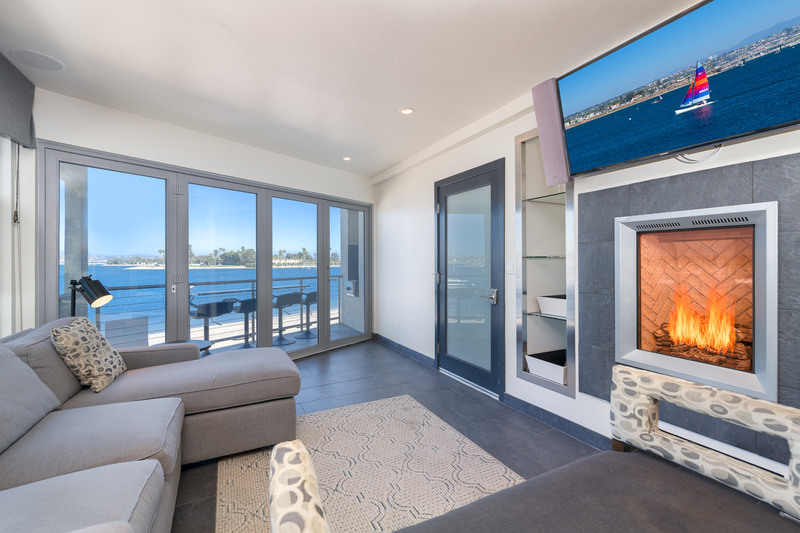 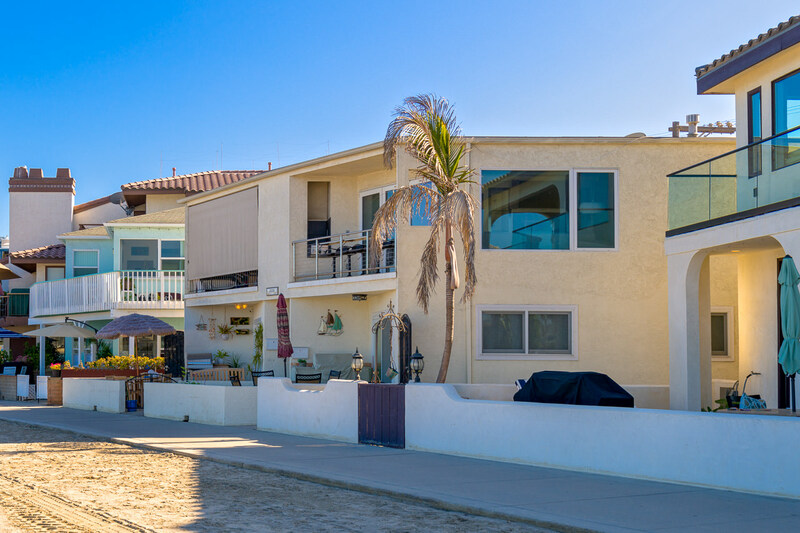 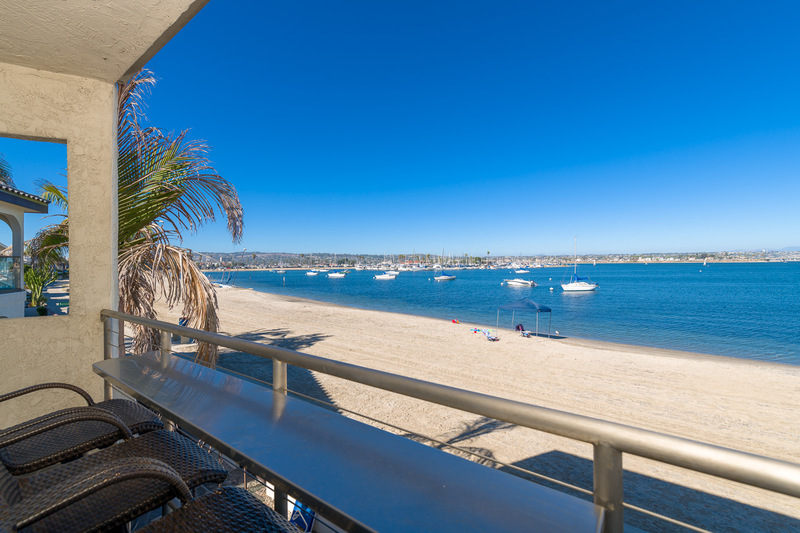 Enjoy sit down unobstructed views of the Santa Barbara Cove from the living room, kitchen, and balcony. 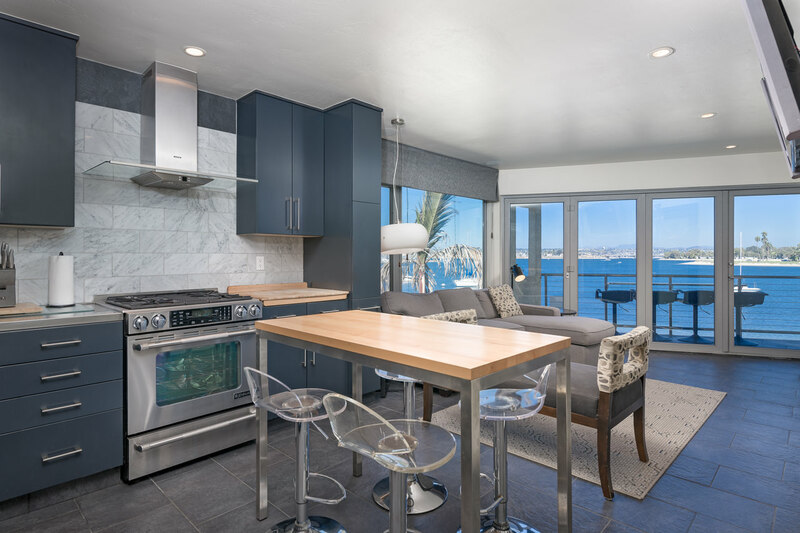 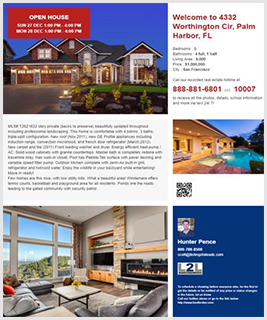 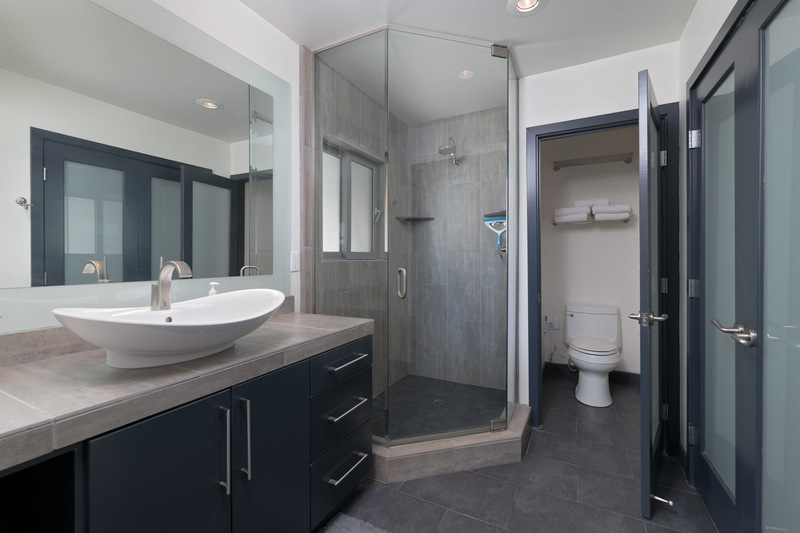 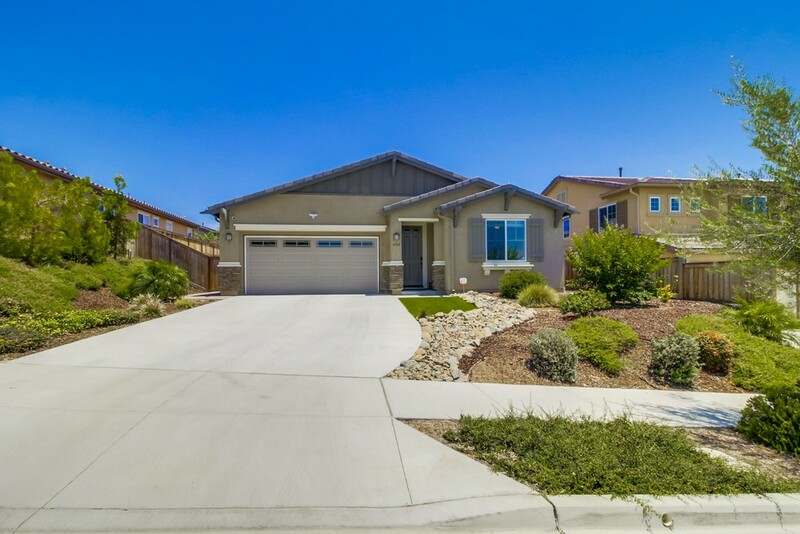 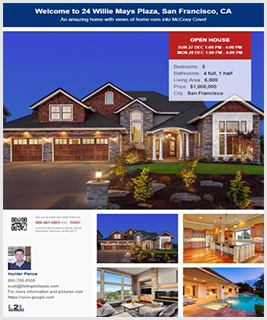 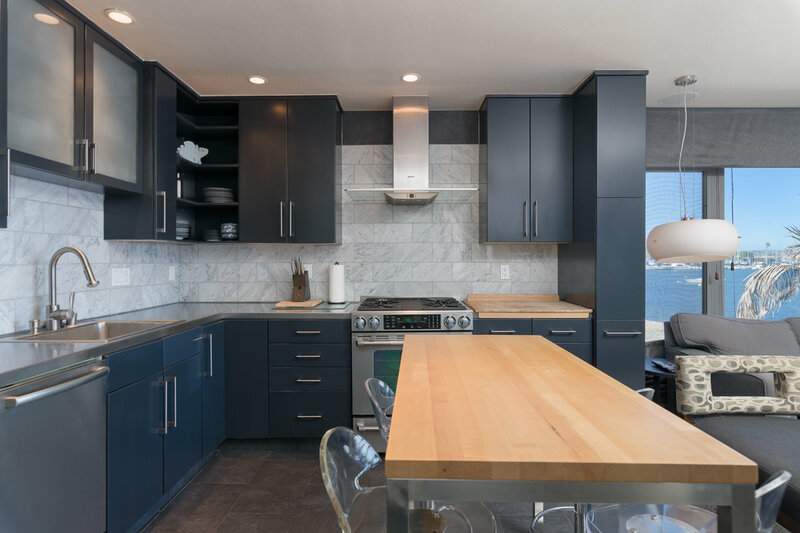 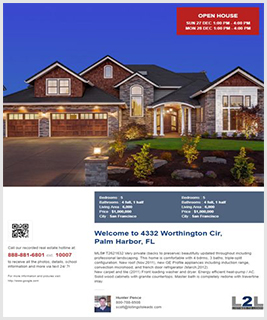 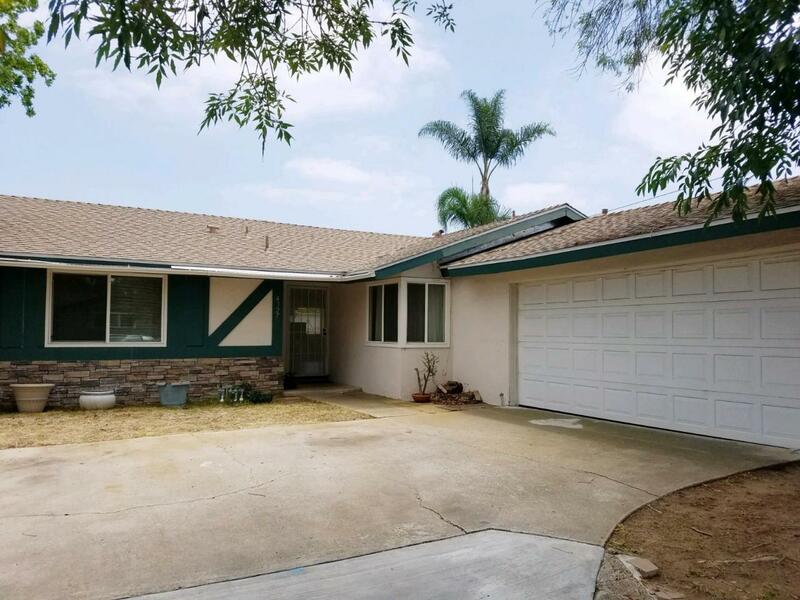 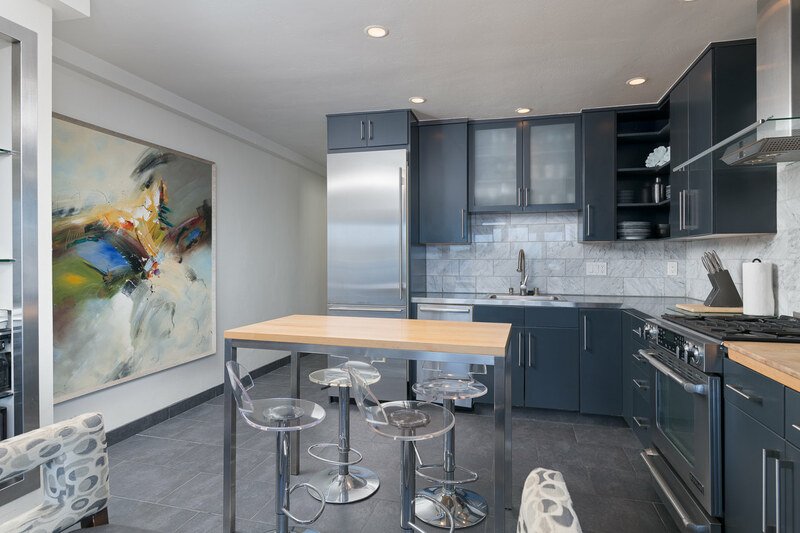 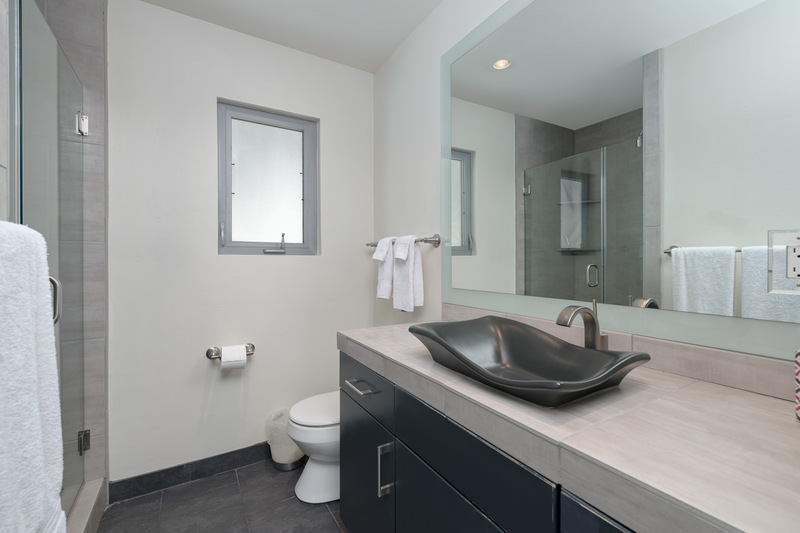 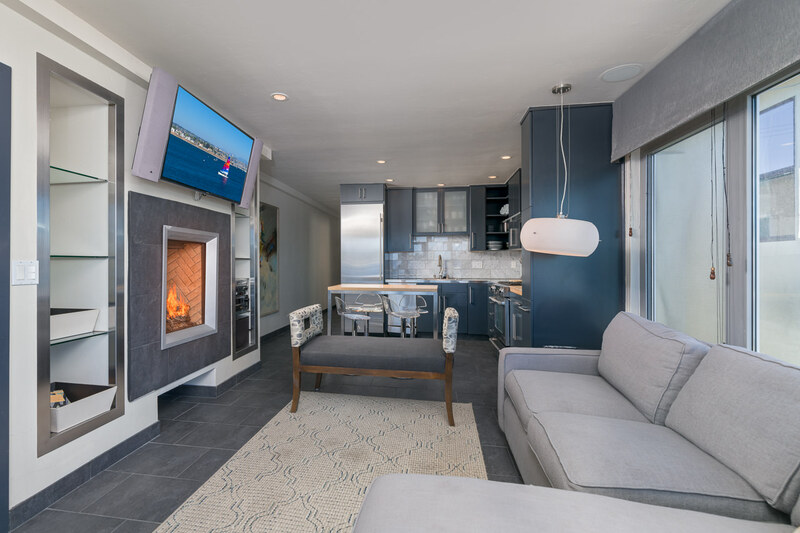 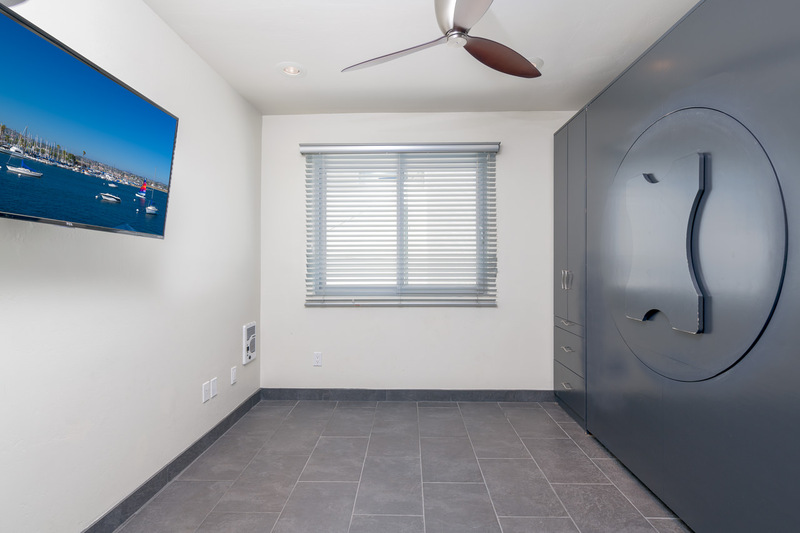 Updates include: stainless steel countertops, custom tile floors, marble backsplash, custom cabinetry, high-end appliances, recessed lighting, dual pane windows and more! 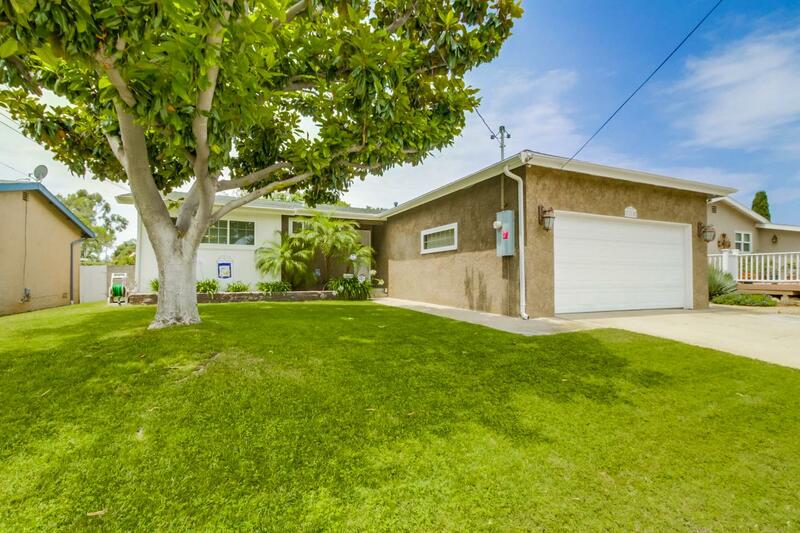 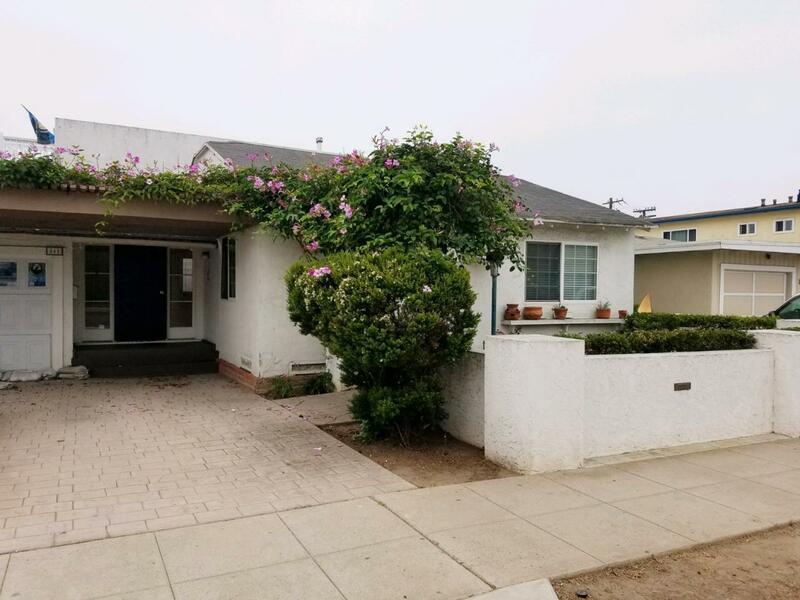 Tucked away on Bayside Walk, but walking distance to Belmont Park makes this the ideal location! 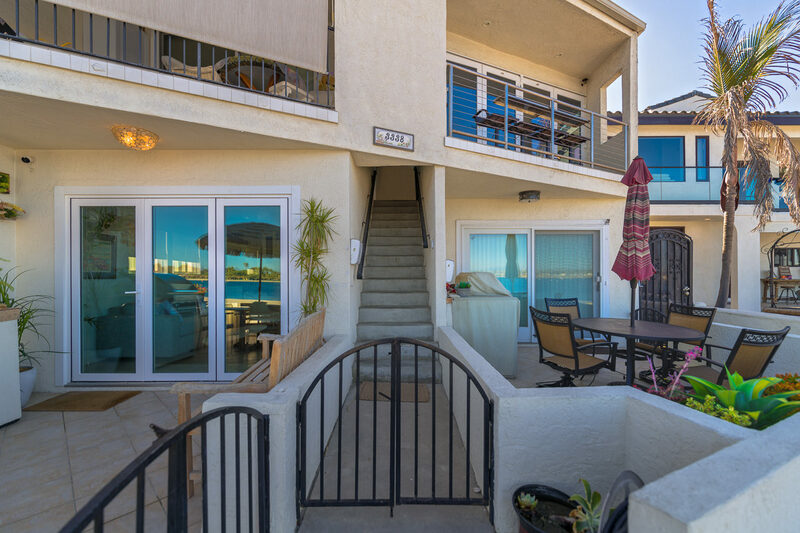 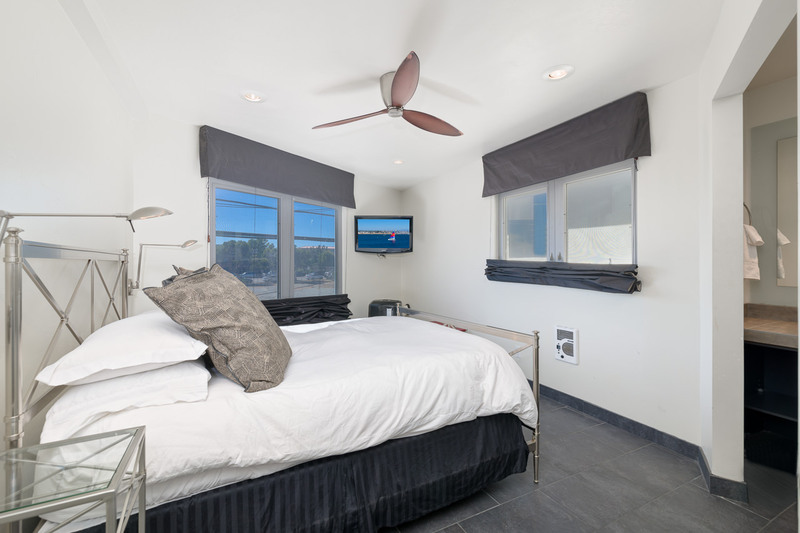 This unit also allows vacation rentals, and has generated over $70,000 per year.